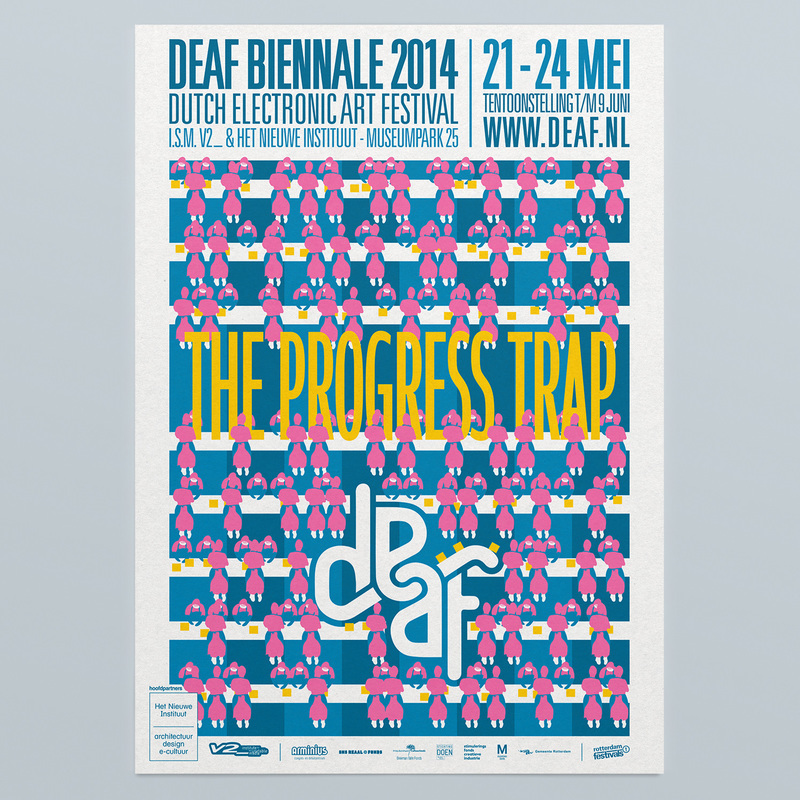 ​The DEAF2014 biennale theme is The Progress Trap. 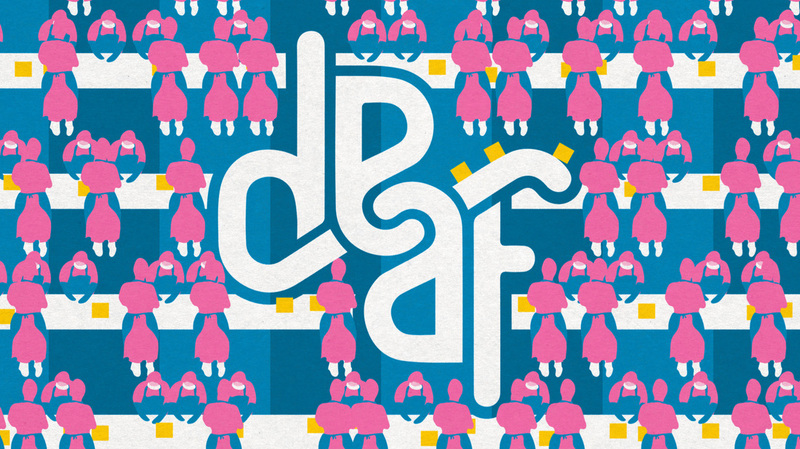 Progress has become a means to an end in itself and has been decoupled from the cultural, ecological and social advances that it was supposed to help achieve. However seductive quick gains from technological solutions are, their temporary victories in the short term may cause much worse and bigger problems in the long run, luring us into The Progress Trap.